There will be hundreds of scripted and unscripted shows airing in 2019 as the television boom continues, making anything you watch that you don’t absolutely love a complete waste of your precious time. 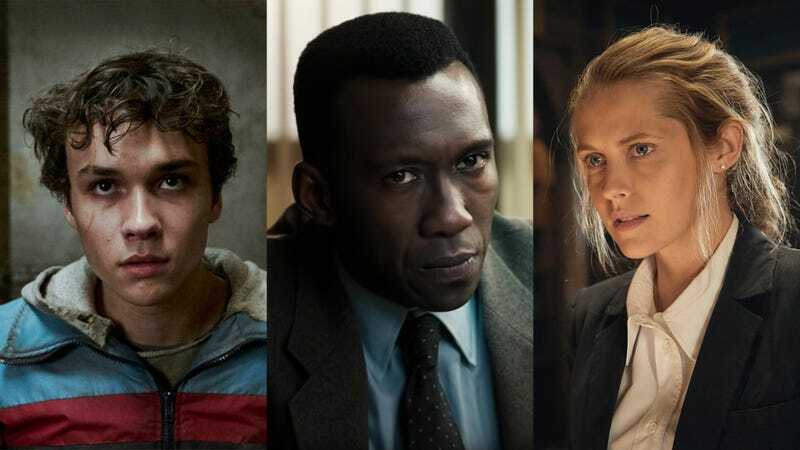 The Onion takes a look at 2019’s most hotly anticipated TV shows. CBS’s attempt to cash in on the runaway popularity of FOX’s sci-fi hit The Orville. If you ever wanted to see the little boy from Hugo get horny, you’re in for a treat. Chris Pine stars as the night. The TV adaptation of the delightful 2014 film about vampire roommates will explore how long that premise can actually remain funny. From the minds behind BoJack Horseman comes this new Netflix comedy about slightly different talking cartoon animals. Premiering on CBS’s All Access platform, the series imagines a horrific reality in which people pay networks a monthly bill to watch middling reboots of existing television shows. Your high school English teacher is so goddamn excited. King Gervald’s betrayal at the hands of the Green Council has left Throneophones curious how Penfinse and Maybelle will open the Fire Gate and whether young Jib is secretly the Appointed One.